Posted on May 18, 2016 by Kayla H.
I recommend Teen Wolf because it is one of the best TV shows out there. It has an amazing story plot line, and the graphics are beautiful. I definitely suggest everyone to watch this show on MTV. The series is written by the amazing Jeff Davis (Criminal Minds) and his crew and involves Scott and Stiles (his nickname) in the supernatural world. Scott is bitten by a werewolf and must adapt to his new life and powers. Meanwhile, Stiles must help him to to control such powers. This helped Scott make it off of the bench of the lacrosse team and onto the field, not telling anyone about his abilities. Scott meets a girl named Allison and falls in love with her. 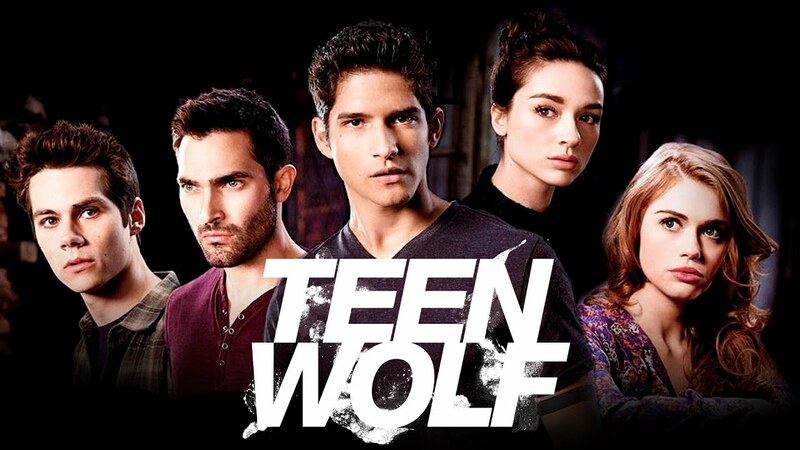 They begin to date only to realize that Allison’s family are hunters that track down werewolves and kill them. I don’t want to spoil any more so it’s up to you guys to watch this series! There are five seasons so far with a sixth coming soon. I would rate this show 10/10 (because I am extremely biased when it comes to TV shows). Check out Teen Wolf now and you won’t regret it. Posted on May 11, 2016 by Anmol K.
Solstice by P.J. Hoover tells of 17-going-on-18 year old Piper living in Austin, Texas. Austin is known for its heat, but what is going on in Piper’s world is unimaginable. The whole world is in the middle of the Global Heating Crisis. Temperatures have skyrocketed to over a hundred degrees and every day brings new threats like heating bubbles. Piper has a very overprotective mother, making her life restrictive. 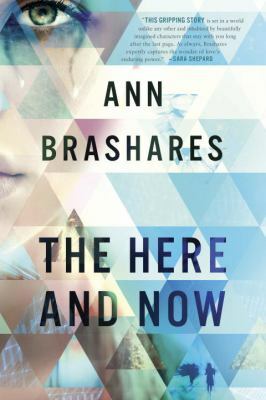 On her 18th birthday, her mother leaves the town on an errand, and Piper seizes the opportunity for exploring. This leads her to learn about a universe that she did not exist: A universe of Greek gods and goddesses. When a bombshell changes Piper life forever, she must be able to face the new reality head on. 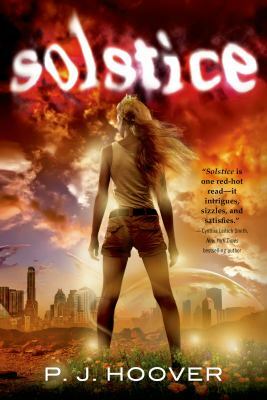 I loved the premise of the book and the idea of global heating going so far. Also, I admired Piper and she seemed like a nice person. I was disappointed with the bombshell reveal of the Greek gods. It did not make sense and felt out of place. Also, the direction the story takes after the first 50 pages or so was not the best. On the other hand, I liked the building of Piper’s world and how it seemed very real. 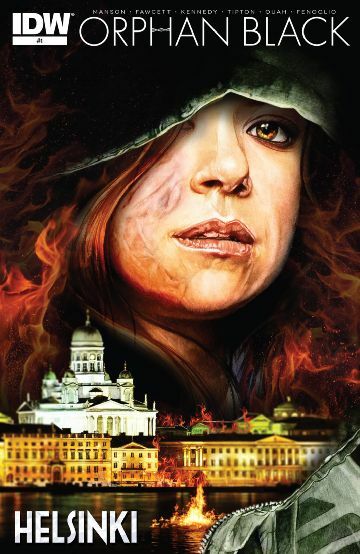 Posted on May 9, 2016 by Sabrina C.
For this month I decided to write the beginning of my own two short stories instead of writing a traditional book or movie review. I hope you enjoy! Rain. It hadn’t stopped. Continuously, it poured from the sky, drenching the lawns and flooding the streets. I haven’t been outside for weeks because of it. No one could get anywhere. It just kept coming as if the crying sky wanted everyone else to be just as miserable. I mean, it got its wish. I was officially miserable. With dimmed lights and a dreary view, I only had one thing to keep me happy during my days in isolation. Sammy. My little brother didn’t understand the meaning of the oncoming rain. He almost liked it. I didn’t understand why. The constant pattering on the roof was enough to drive me crazy within the first few days. But the innocent child loved it, hoping to see a rainbow when it finally cleared. That’s innocence for you, waiting for the bright colors on a gray day. I didn’t have that luxury. I knew it would be a long while until we saw any light, if we did at all. It’d be a miracle to get outside of this dark house. I had always been told not to walk alone at night, but I had never been told why. My imagination was left to run free with what would happen to me. What were the chances that a monster would take me? How did I even know something bad would happen? I had no idea why it was such a terrible thing; I just know it was. My mind was filled with the memories of my parents locking my door every night, trapping me in isolation once the sun went down. Now that I thought about it, I didn’t really remember what I did at night. I didn’t remember falling asleep or fighting to get out. I couldn’t even remember anything right after I was shoved into the room and all the light went away. It was as if my mind had shut down and wouldn’t let me access my thoughts or feelings. And when I woke up, the first thing I had always seen was my door. The whole situation wouldn’t have confused me so much if the wood hadn’t been cut through on the inside with claw marks. 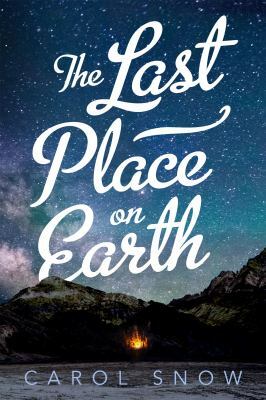 Posted on May 6, 2016 by Anmol K.
The Last Place on Earth by Carol Snow is about sixteen-year-old Daisy’s search for her missing best friend, Henry Hawking. Described as impish and ingenious, Henry has been Daisy’s friend ever since they started high school. After Henry misses a day of school, Daisy does not think much of it because Henry does not like going to school, and his parents let him stay home. He does not come for a few days, making Daisy suspicious. 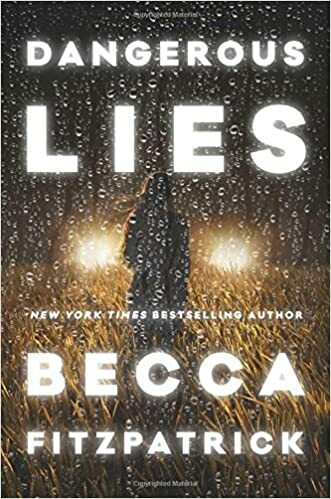 She goes to the Hawking’s’ home, and in Henry’s room she finds a note saying, “Save me.” Determined to find Henry, Daisy ventures into the California wilderness using coordinates Henry had sent to her. She finds Henry, but it is not a happy reunion like she expected. The plot takes an unexpected twist, causing Daisy to have even more questions. The plot line of this book intrigued me; it was the reason I picked the book of the shelf. Despite the great premise of this plot, it fell a little flat. Daisy was a great main character; she was the right balance of sarcastic and nice. Also, I admired how she was so willing to go into the woods by herself in order to save her best friend. The Last Place on Earth had a lot of potential, but it did not reach that potential. Even though the middle fell flat, the ending was not too bad. I would recommend this book for anyone looking for a quick and entertaining read. The Last Place on Earth is available for checkout from the Mission Viejo Library.